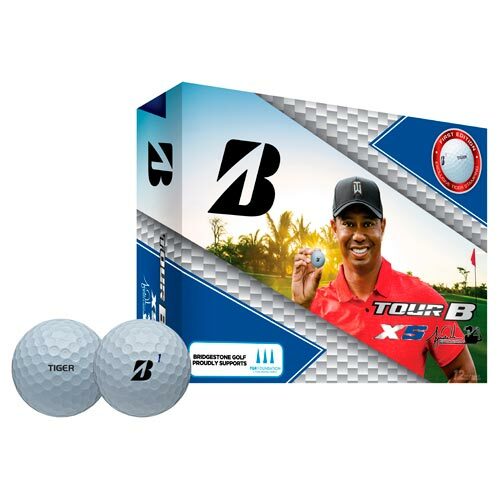 Tiger Woods will compete using the company’s new TOUR B XS golf ball during the 2017 Hero World Challenge. Woods had previously played the Tour B330-S and made the switch following rigorous testing, during which it was determined the XS provided optimal distance, control and consistency. 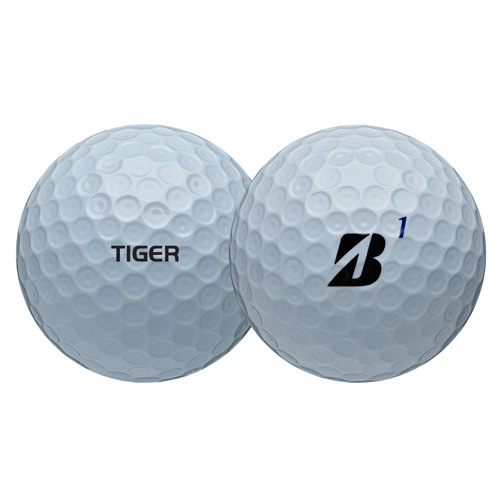 These gains are the result of a softer urethane cover, enhanced aerodynamics and improved 330 Dual Dimple design.